How to Pray During a Typhoon. 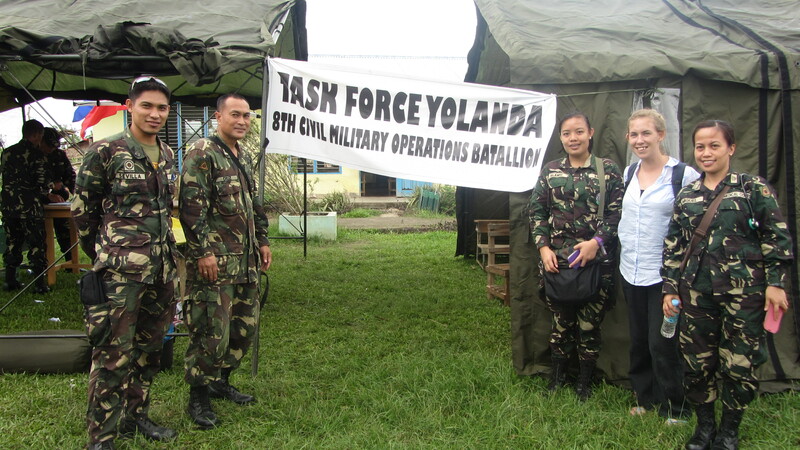 Last week we had a super typhoon blow through the Province of Kalinga. Tabuk City, the place where Abundant Grace of God is located, was going to be right in the center of the storm. We knew the typhoon was coming and I saw posts on Facebook and other social media platforms asking for prayer. Yes, I think I even asked for prayer. Was I asking Him to send the typhoon in another direction? Honestly I don’t think God really works that way, but even if He did would I really want to ask Him to send the typhoon to other people in other places? That sure didn’t seem right. Was I asking Him to let the typhoon lose force before it makes landfall? Again, I don’t think God works this way as I am pretty sure typhoons are a part of how the “nature” works. I guess I can agree with the prayers for safety for all of those in the path. 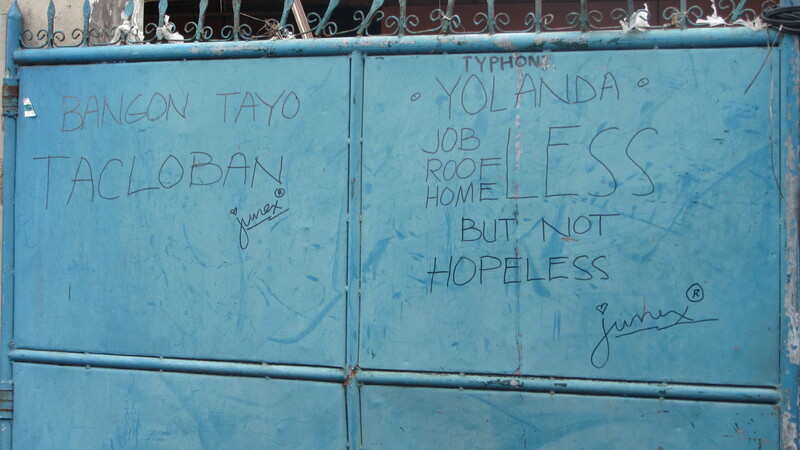 However two years ago when another typhoon blew through Tabuk and levelled almost the whole village of Pakak, through the generosity of Samaritan’s Purse Canada, the families were able to build better, stronger homes. He was with us when not one of the new homes in the village of Pakak was destroyed. He was with us when we had no power or water at the clinic but still helped to welcome five new babies into the world. It seems typhoons bring babies out! He was with us when a teenage mom came to us in labor with only her little sister to accompany her. He was with us when this teen mom delivered a premature baby who needed help breathing. 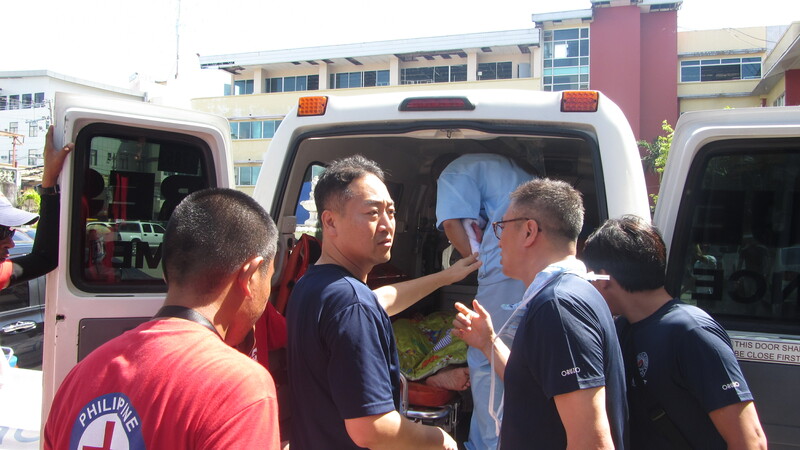 He was with us as we were able to get him admitted to a private hospital that was able to care for baby until he was able to breath on his own. The older I get, the less sure I am about the best “way” to pray, but the more sure I am about Who is listening. 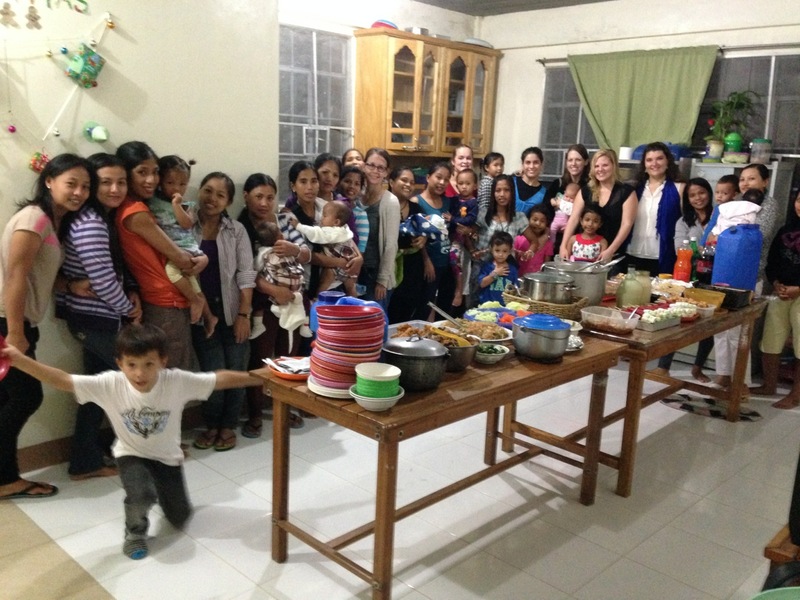 “Abundant Grace of God Maternity Center Inc.” turns 10 this year! To commemorate this anniversary, Achao and I took all of our staff and their families to the beach! AGGMC Staff Picture — with a few extras. We had two midwives from a busy birth centre in Manila come to cover our clinic while we went to Pagudpud, Ilocos Norte for a whole three days! We spent the time playing and relaxing on the beach. We also had some team building activities where we learned about our different personality types and how we can work together. We have so many “Agreeable” personalities in our group! We ended off our weekend celebrating Ellora and Vienna as they finish off their two and a half years of service with us. Praying for Ellora and Vienna as the evening closes. Thank you for all of your support and prayers that help make this retreat a success! Sponsor a Delivery this Christmas! It is that time of year again when we start to think about what on earth to get that person on our list that has everything! Why don’t you sponsor a delivery in their name? When you make a donation between $50 (a partial sponsor) and $200 (a complete sponsor) you or the person you choose will receive a set of footprints in the mail of the baby whose delivery you sponsored as well as the birth story. Click on the “Sponsor a Delivery” tab above for all the details and instructions. I wanted to share some stories from our patients about why they are choosing to deliver at our clinic. 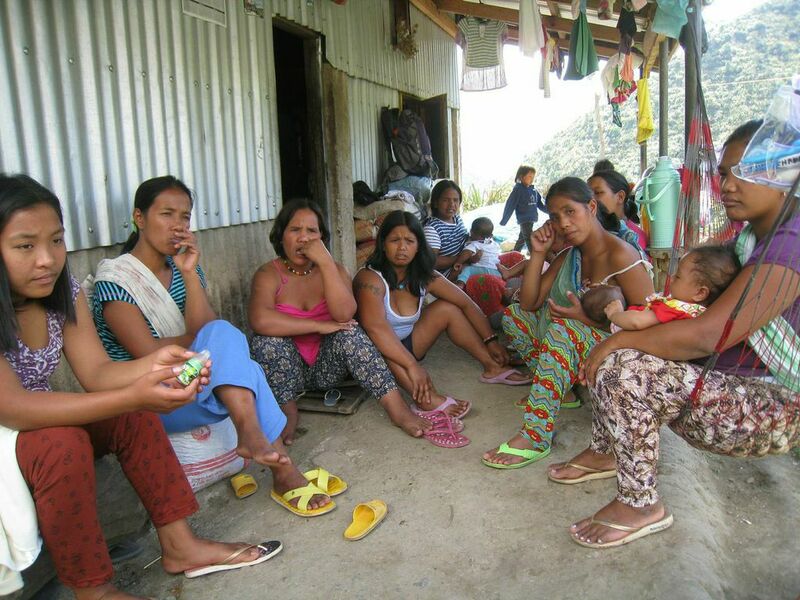 Some of the mothers from the village of Buscalan share about their experiences at AGGMC. 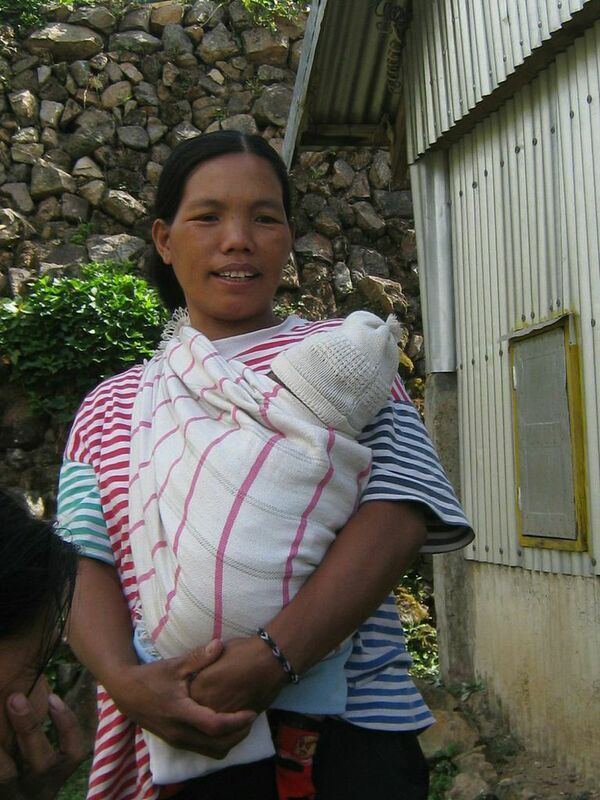 One of the mothers from Buscalan (neighbouring village) that delivered at our Bugnay site. 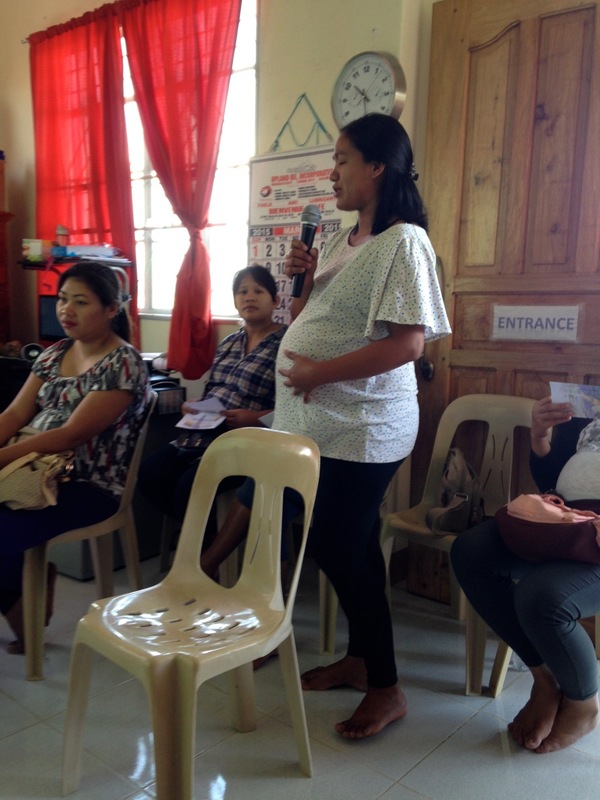 *Mary shares at our Labor and Delivery seminar about her experience during the delivery of her first baby at AGGMC. We are so glad that the women of Kalinga are choosing to deliver at our clinic and that we have the opportunity to share God’s love with them in a practical way. Labor and delivery is the time in a woman’s life where she can be the most vulnerable. Too often in the developing world the workers at local health facilities and hospitals use this time as an opportunity to shame the women and make them feel guilty. The following is a quote from a fellow missionary working at a Birthing Home in Manila. She had the chance to talk with a senior medical student in regards to attitudes surrounding labouring women in the Philippines. In contrast, we at AGGMC want women to feel empowered, loved, cared for and protected during their deliveries. Our vision is to “Share the Love of God with the families of Kalinga” and we sincerely pray that every woman that enters our facility will feel that they are loved, not only by us but also by their Heavenly Father. Thank you for all your support this 2014! May God bless you all this coming 2015! 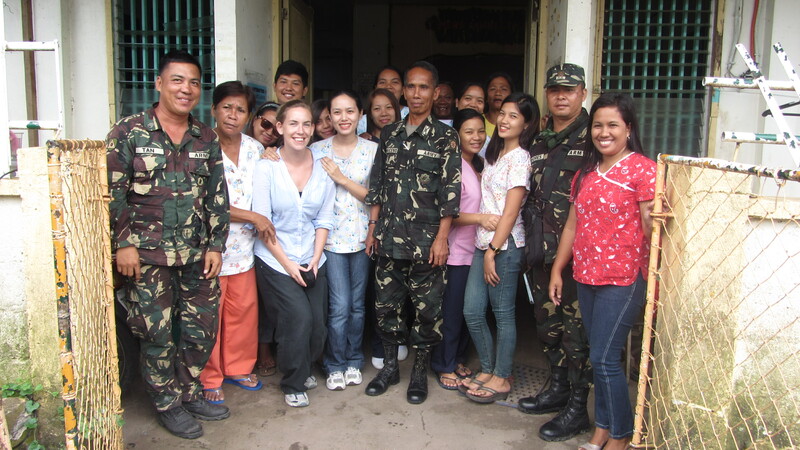 My 10 year anniversary in the Philippines! See how many different hairstyles you count!